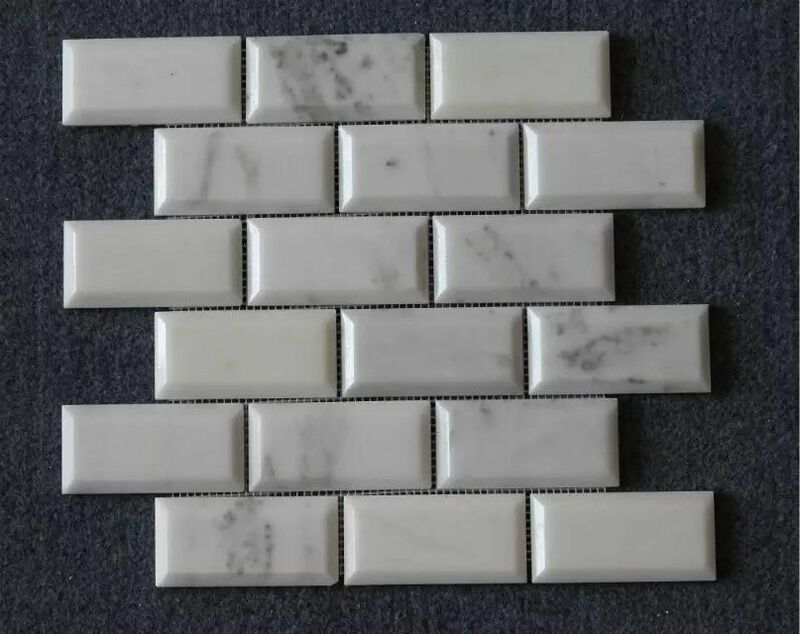 Indoor Wall Decoration, Bathroom, Kitchen Backsplash, Living Room, etc. grinding first then tumble, to remove the tool mark, result: smooth surface. no grinding first, directly tumble, result: surface with tool marks.